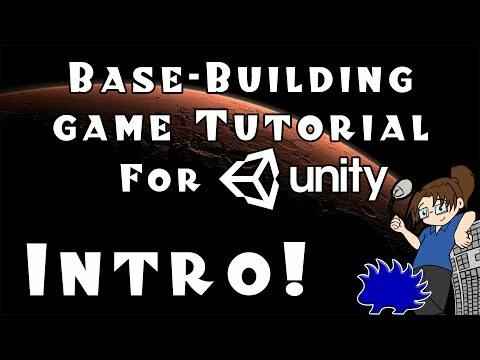 quill18creates Let's Make a Base-Building Game in Unity! quill18 is a videogame streamer who also makes hobbyist games. He also streams while working on his ludum dare entries. He's started a series on making a base-building game like Dwarf Fortress, Rim World, Prison Architect, etc which might be of interest to you (1st video link at the top). You can check out his other Unity3D tutorial videos here.